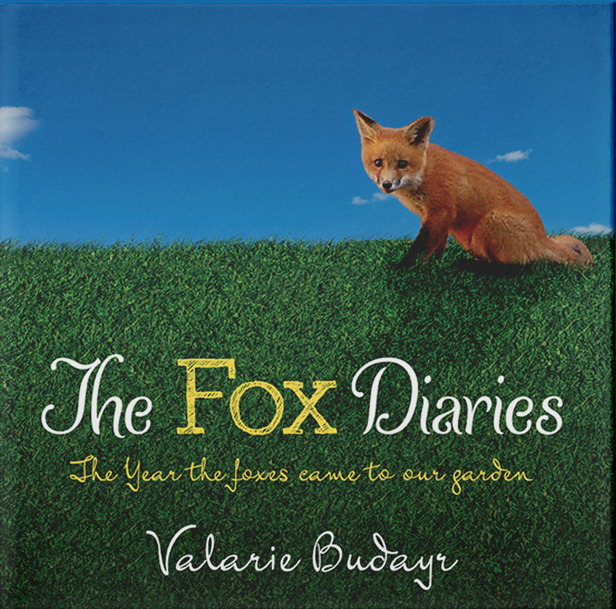 From the forest to the front yard, this hardcover children's picture book shares the magical story of a family of foxes that took up residence right in the front yard of the author and publisher, Valarie Budayr. The Fox Diaries offers an enthusiastically educational opportunity to observe as this fox family grows and learns together. From digging and hunting to playing and resting, this diary shares with us a rare glimpse into the private lives of Momma Rennie and her babies. Come watch and experience as they navigate this wildly dangerous but still wonderful world.